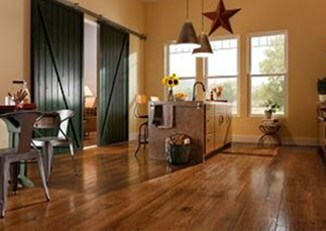 Hardwood flooring has never been as popular as it is today. 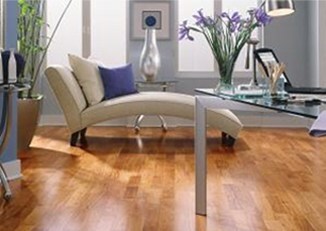 Wood flooring can be used to enhance the décor of any room. 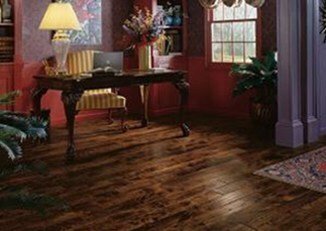 No matter what your design-from contemporary to hand-scraped rustic-wood floors can add consistency, warmth, and comfort to your home. 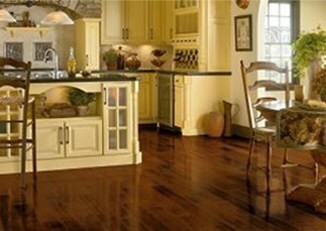 Need to speak with a Hardwood Professional? 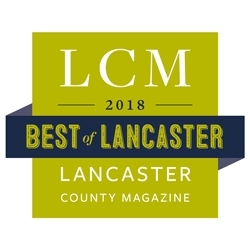 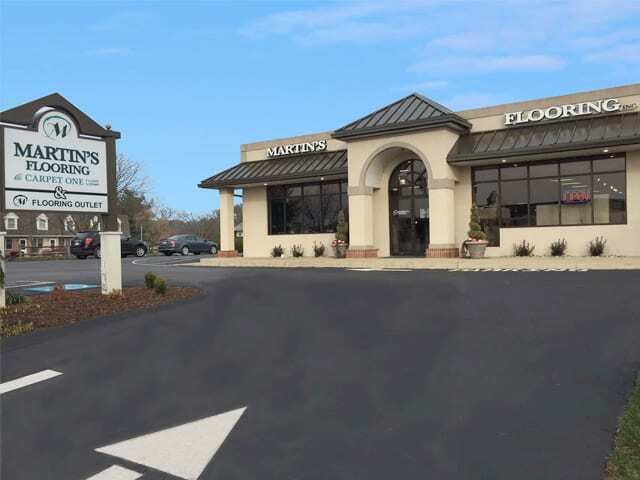 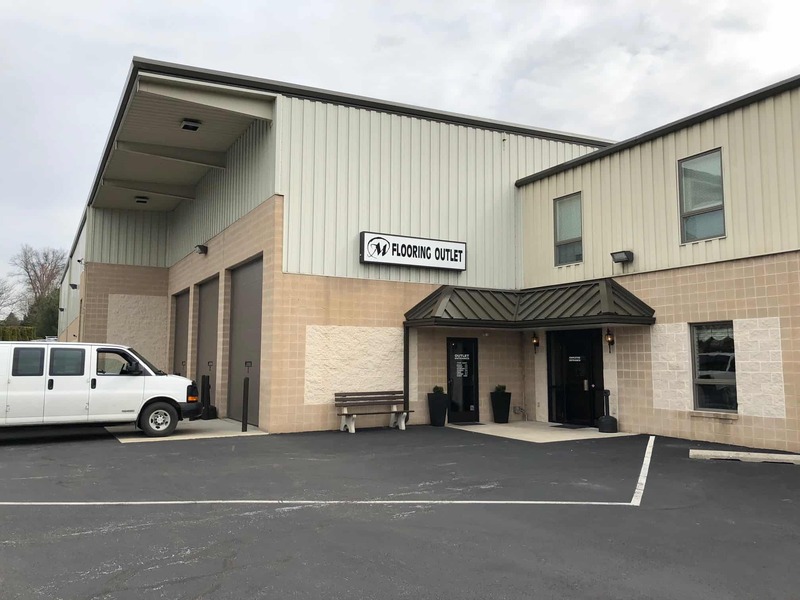 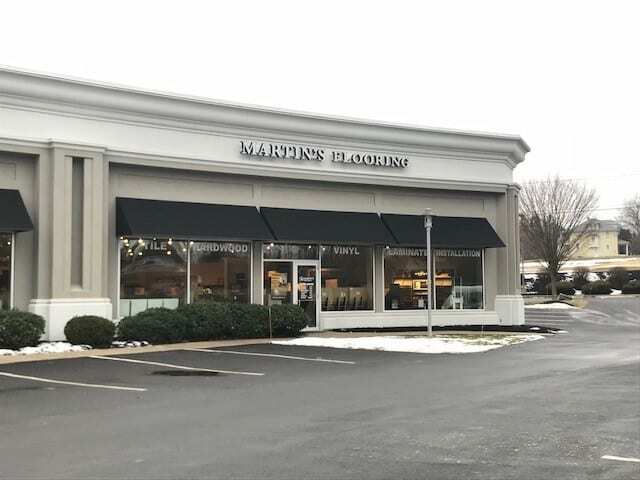 If you are considering wood flooring for your home or business in York, Reading, Lancaster, PA or any of the surrounding areas, you can contact Martin’s Flooring for a free consultation. 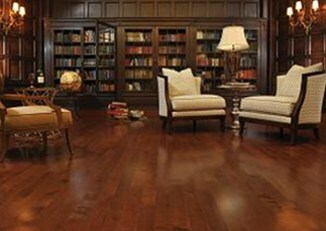 The consultation will include a measurement of your home or business after which a member of our professional installation team will discuss all of your hardwood flooring options. 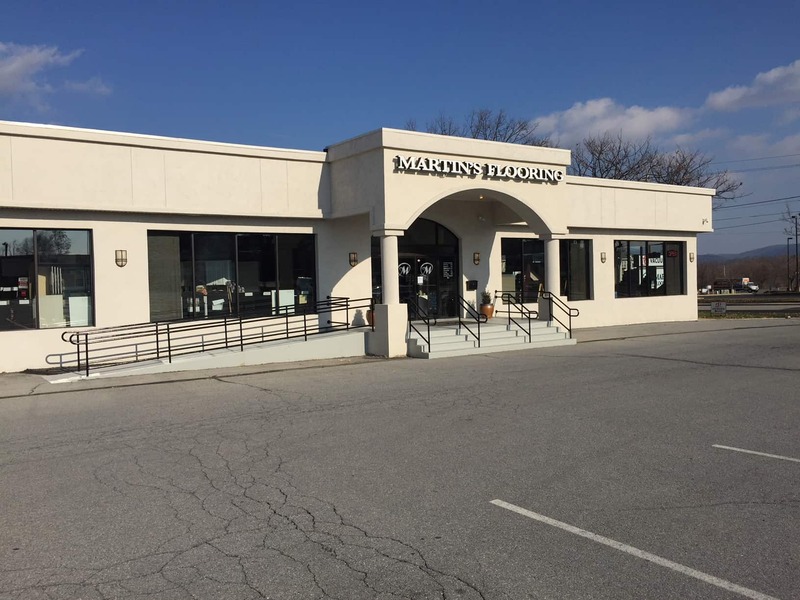 Call us and we will get started on your new look today!